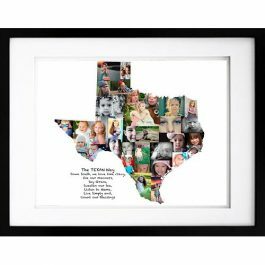 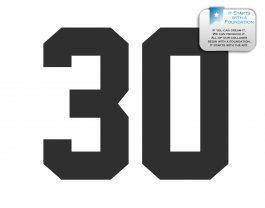 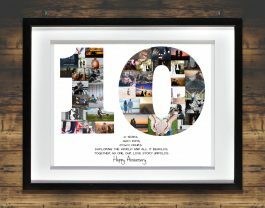 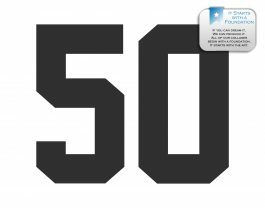 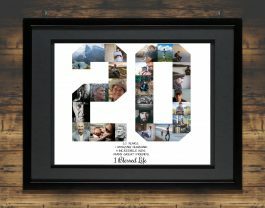 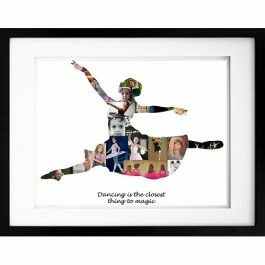 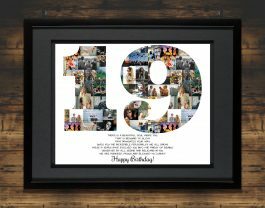 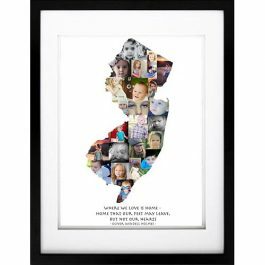 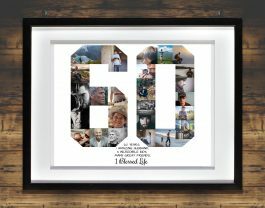 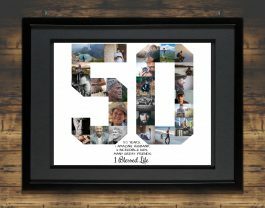 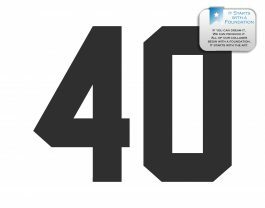 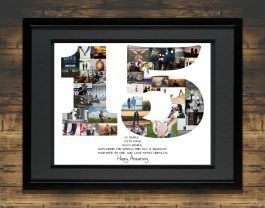 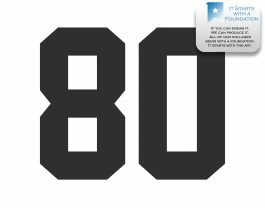 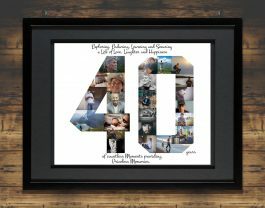 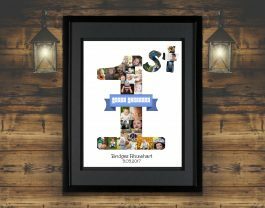 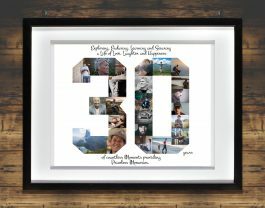 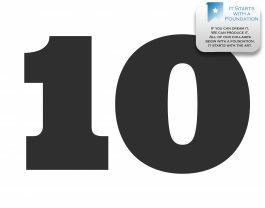 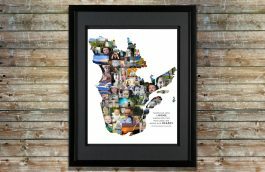 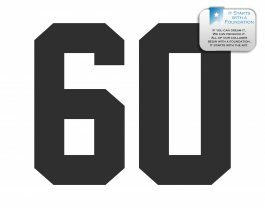 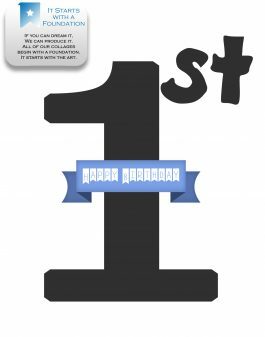 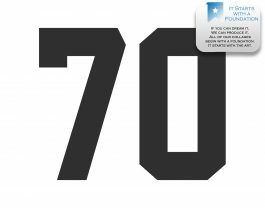 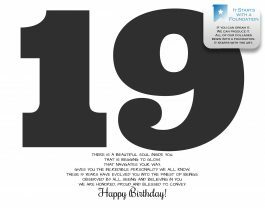 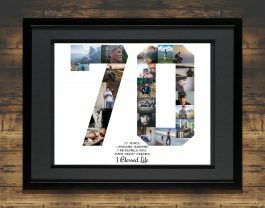 Artsy Einstein Designs can create a milestone collage for any occasion that represents a major milestone. 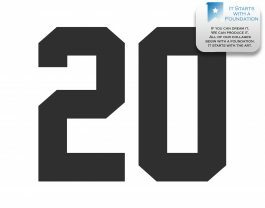 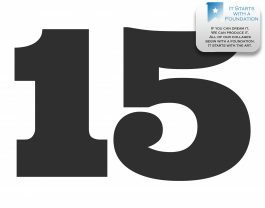 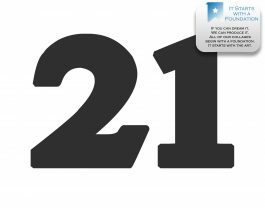 We can accommodate any series of numbers or letters. 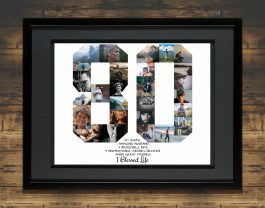 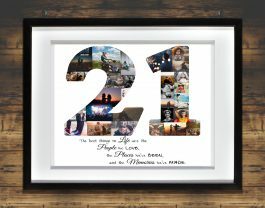 These number collages work great for anniversaries, birthdays or as unique numbers that identify your favorite athletes.